Dan Jenkins, waiting for his ride outside the Savannah Rapids Pavilion, couldn’t have looked more troubled. Which was surprising, since he had just been honored for being honored at the Golf Writers Association of America’s annual dinner. Witnesses say that I made some gaspy, guttural sounds and began swaying like a pine in a stout breeze. My Top 50 aide-de-camp clutched my elbow and offered to send someone for a ginger ale. A month has passed, and I’m still reeling from the news. Z Boaz featured prominently in my 1994 almost-best-seller, America’s Worst Golf Courses: A Collection of Courses Not Up to Par. While not the worst course I’ve ever seen — that distinction still belongs to Florida’s Ft. Meade City Mobile Home Park Golf Course — Z Boaz is undoubtedly the worst course I’ve played multiple times to increasing levels of satisfaction and fondness. 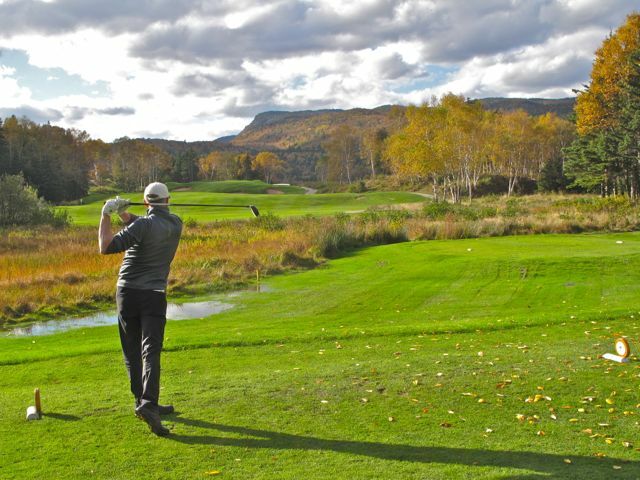 Z Boaz was the venue for the annual Dan Jenkins Partnership & Goat Hills Glory Game Reprise, a two-man scramble tournament for sandbaggers, golf writers, aging celebrities and down-on-their-luck PGA Tour pros from across the country. *This may not be an actual quote by Dan, unless he was reading to me from an April 3 article by Bill Hanna in the Fort Worth Star-Telegram. I’ve done a little research of my own since then, and I’ve found evidence that Z Boaz’s demise is being promoted by well-funded lobbyists for the dog-park and mountain-bike-trail movements. (See the Star-Telegram’s coverage of a public hearing, which states, “Other speakers advocated for a dog park at Z Boaz and the possible addition of mountain bike trails.”) Some park proponents have poisoned the debate by characterizing Z Boaz golfers as “profanity-spouting layabouts with coarse habits, showing minimal regard for taxpayer dollars” — as if that justifies shuttering an operation that has served its community for more than 80 years. Am I going to take this lying down? Probably. I’ve reached the age where a thrice-daily nap is critical if I’m to operate at peak efficiency. But I will not take this standing up! I hereby announce that John Garrity’s Top 50 Blog will join Hall of Fame golfer Kathy Whitworth and the ghosts of Byron Nelson and Ben Hogan in pleading for Z Boaz’s life. It’s not too late, Fort Worth City Council! It’s not too late! To Our Readers: Mr. Garrity has asked me to explain the recent paucity of posts on this site. “Tell my loyal fans to be patient,” he said, using a burner phone from an undisclosed site. “I’ll be back up to speed as soon as I finish the draft of TT2. In the meantime, send the Kansas City staff home and tell them to wait for further instructions.” He then muttered something that sounded like, “Nobody’s clawing their way into the middle class on my dime,” but he hung up before I could say anything. 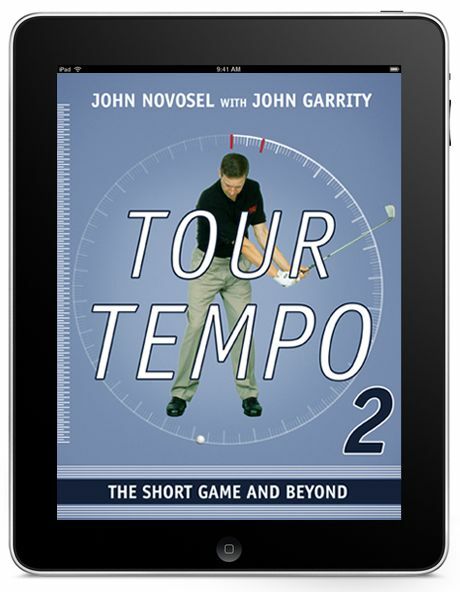 TT2, by the way, is shorthand for Tour Tempo 2: The Short Game and Beyond, the long-awaited sequel to Tour Tempo: Golf’s Last Secret Finally Revealed, now in its 11th printing. 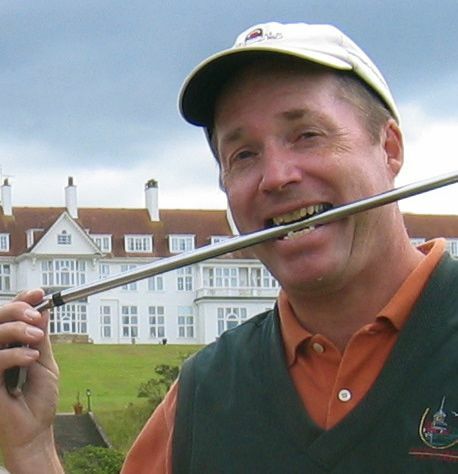 We here at Top 50 headquarters assume that Mr. Garrity is holed up somewhere with John Novosel, his Tour Tempo co-author. The new book will be released later this spring on an array of electronic platforms. In the meantime, Mr. Garrity has secured an agreement from the top 200 courses that they will make no improvements and countenance no deterioration until he returns. That way, the rankings will not be affected. 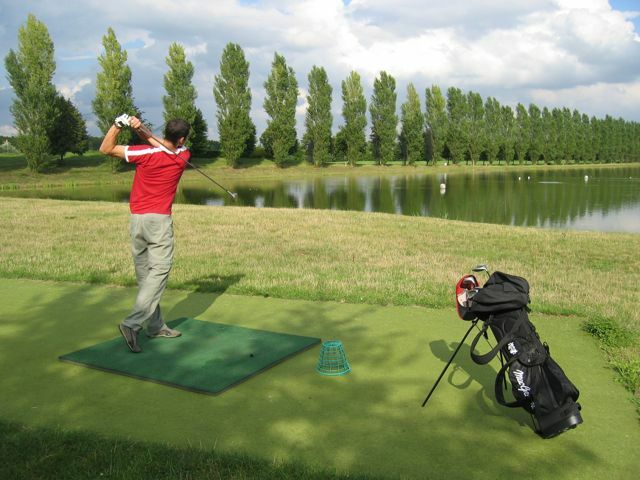 Where’s the Post-Panic Golf Boom? *For a thorough exploration of the New Deal golf boom, read Jeff Silverman’s terrific article, “Going Public,” in the June 15, 2009 issue of Sports Illustrated Golf Plus. This time, however, a perfectly good Financial Panic will be wasted. The wimpy $787 billion stimulus package that Congress passed last year explicitly ruled out funding for “basketball courts, tanning salons, swimming pools, wineries, bordellos, puppy mills, sweat shops, cockfight arenas, sidewalks or paved areas within 400 yards of Keith Olbermann, and golf facilities.” Golf, in other words, will not be allowed to benefit from 10% unemployment and trillion-dollar deficits. *I would argue that we suffer from a golf-course shortage. That will become apparent in the spring, when the millions of golfers who normally stay home on weekends to watch Tiger Woods rush, en masse, to the links. The upside, Tom admitted, is that he can now play golf almost any day of the week. Which is easy to do, since Tom’s winter office in Tequesta, Fla., is right across the highway from the Jupiter Hills Club (No. 10), designed by his tour-player uncle, George Fazio. For more of Tom Fazio on the plight of the golf industry, check out my feature, “Back to the Drawing Board,” in the February 2010 issue of GOLF Magazine. Or simply click here, saving yourself a few bucks and pushing my former employers that much closer to insolvency.